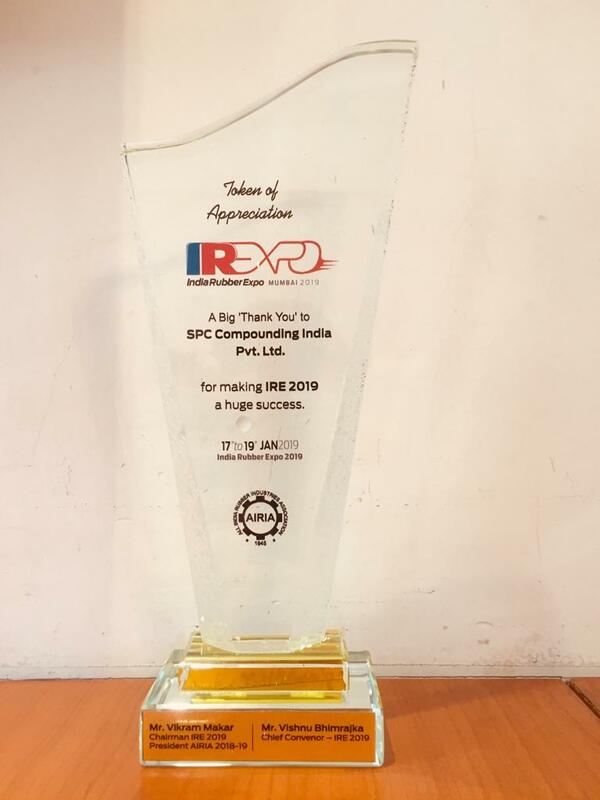 Paul Hallas, SPC Operations Director, has thanked the All India Rubber Industries Association (AIRIA) for their effort and skill in organising the India Rubber Expo 2019. He said: “The 10th India Rubber Expo in Mumbai was an impressive exhibition. We would like to congratulate all those who were involved in organising it. It was well run and our own exhibition stand received lots of interest and very positive feedback. The India Rubber Expo and Tyre Show provided SPC the opportunity to meet and build connections with a lot of successful businesses operating both upstream and downstream. Many companies expressed an interest in the value and growth potential that outsourced development and mixing of rubber compounds represented to their own businesses. SPC is now looking forward to developing strong partnerships with the businesses they met from throughout the Indian subcontinent and the region.